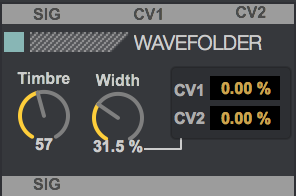 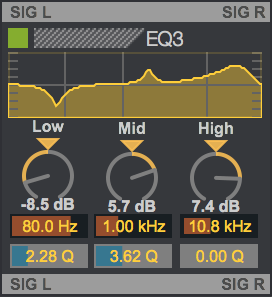 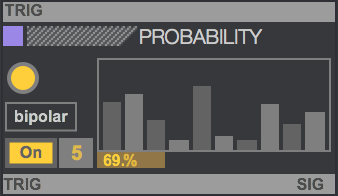 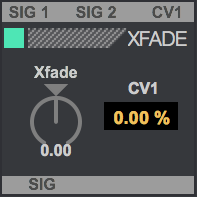 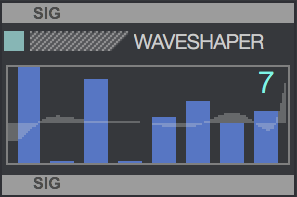 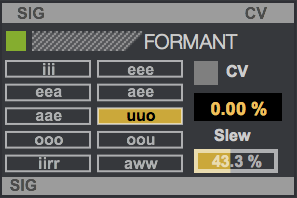 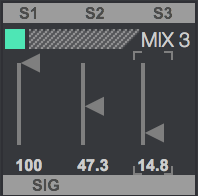 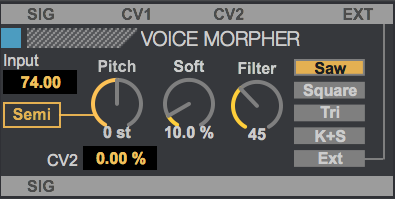 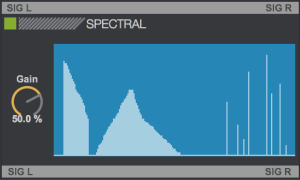 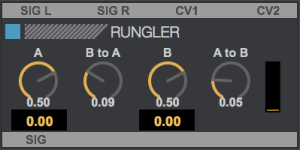 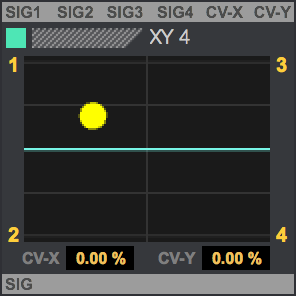 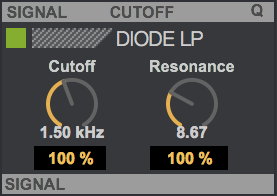 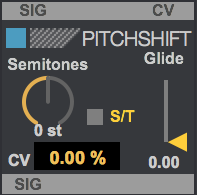 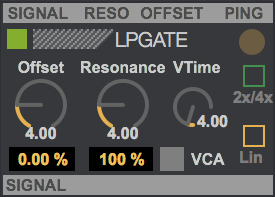 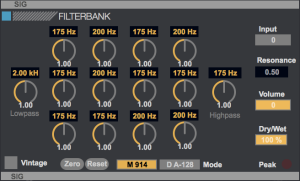 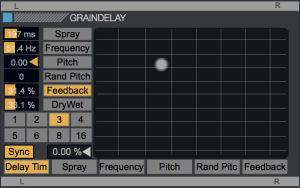 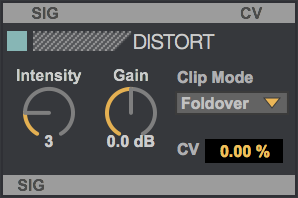 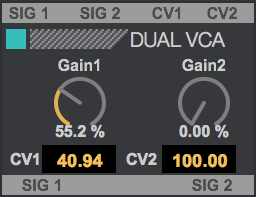 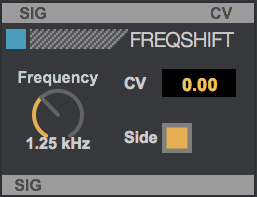 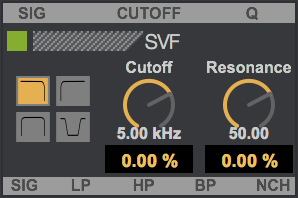 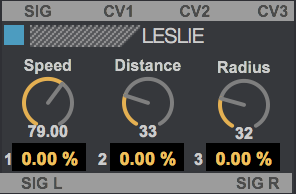 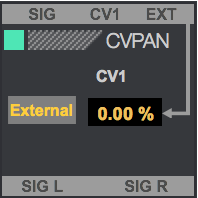 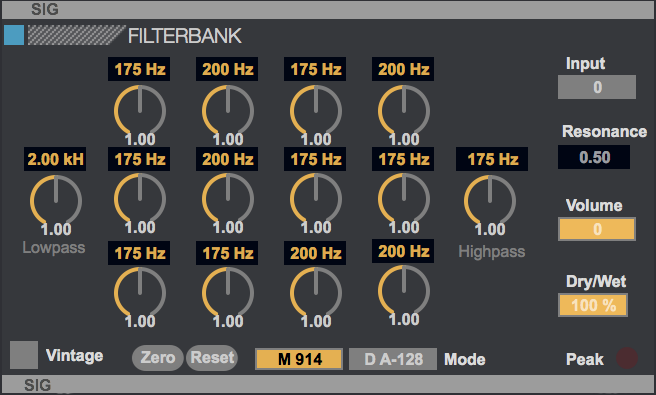 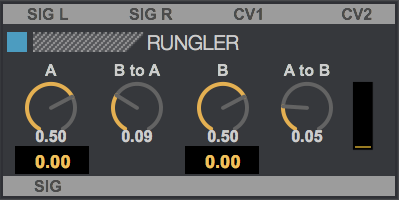 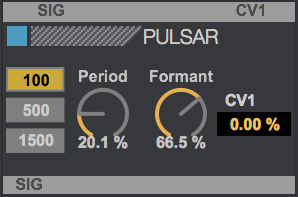 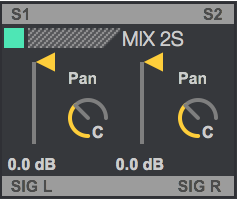 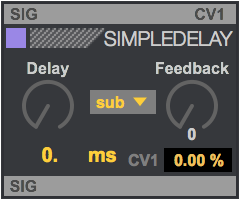 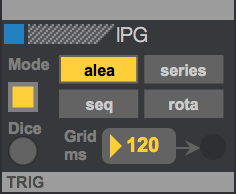 DISTORT – signal distortion with clipping, folding, overdrive and more. 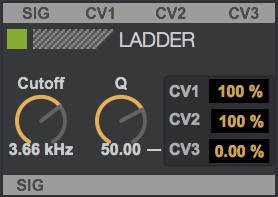 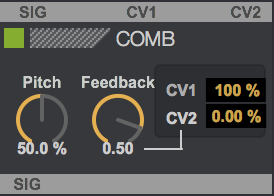 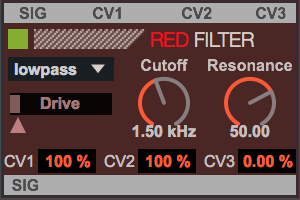 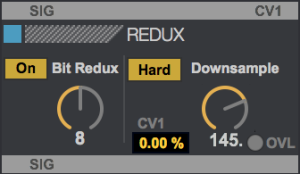 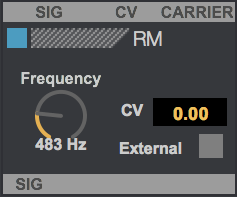 REVCON – a convolution reverb with built-in Presets. 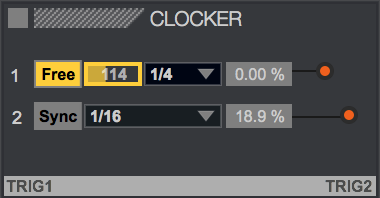 Drop any IR on the display.